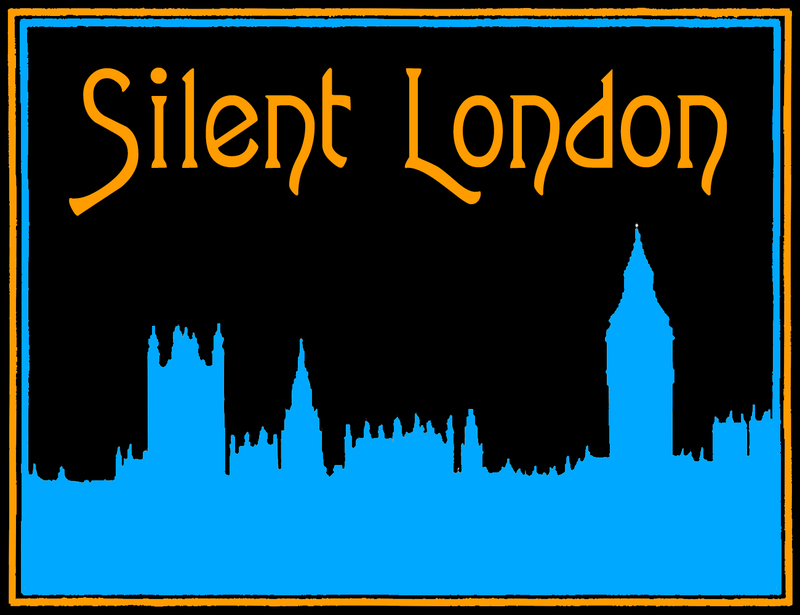 Four years ago today, this site was just a twinkle in my web browser, and now, Silent London has 500-odd posts, 5,000 followers on Twitter and I’ve had a whole heap of fun. This is just a self-indulgent post to commemorate the blog’s birthday and say thanks to you for reading, posting, commenting, contributing and generally being fabulous. Enjoy this lovely clip of a four-year-old Baby Peggy while you’re here – she’s a little steadier on her feet than this site, and cuter too, but it’s something to aim for, right? Here’s to the next year, and before you go, don’t forget to vote in the 2014 poll. Thanks – it won’t be long before you overtake me I’m sure! Great site. Here’s to many more birthdays. Thank you! That sounds like a grand idea. Congratulations Pam. I always enjoy Silent London. Thanks – that means a lot! I save most of your posts! The earliest I have is from 9/12. Love everything you post and all the friends you offer space to. Thanks to you, PH.